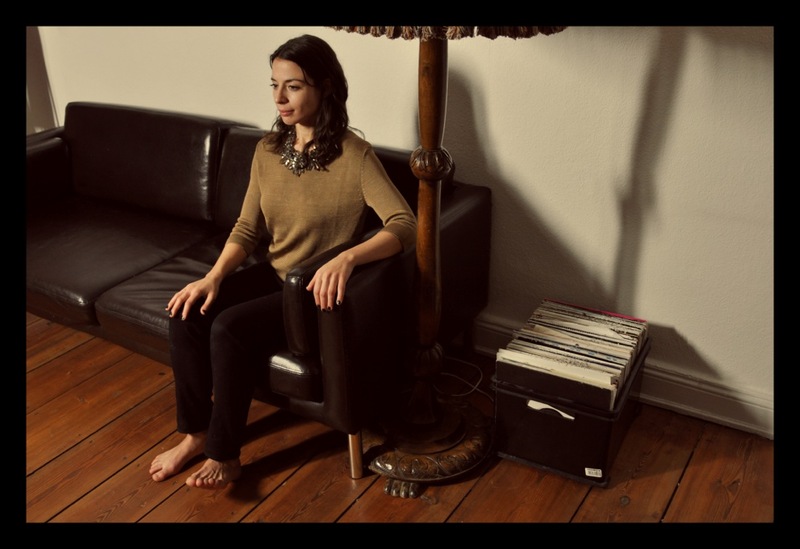 World-touring DJ and producer Maayan Nidam has been pushing forth from boundaries of tasteful house and techno for almost two decades, from Tel Aviv to Argentina to Berlin and everywhere in between. Did you know however, that Maayan grew up with a serious taste for live band music, particularly rock and metal? To boot, her much-lauded Nightlong EP from 2009 was built around recordings of Cuban folk music, culminating in a marriage of live instrumentation and the electronic music form. Check out some of her almost salsa-like stylings in ‘Soltando Chispa’, and of course a set for the night-crawlers of club land.